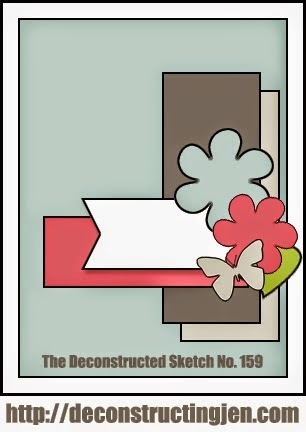 Now for the sketch, It was from "The Deconstructed Sketch" There you have it, The 2 challenges and now my take on them, I used a darling stamp set on it from "Unity Stamp Co. called "Hodge Podge of Happiness" and I just love any and all of the stamps that I own from Unity. Always so cute!!! I also used my Martha Stewart edge punch on the creation. I colored in the coffee cup with my twinkling H2O's. Oh, how I love them. So much sparkle and so fun to use as well. 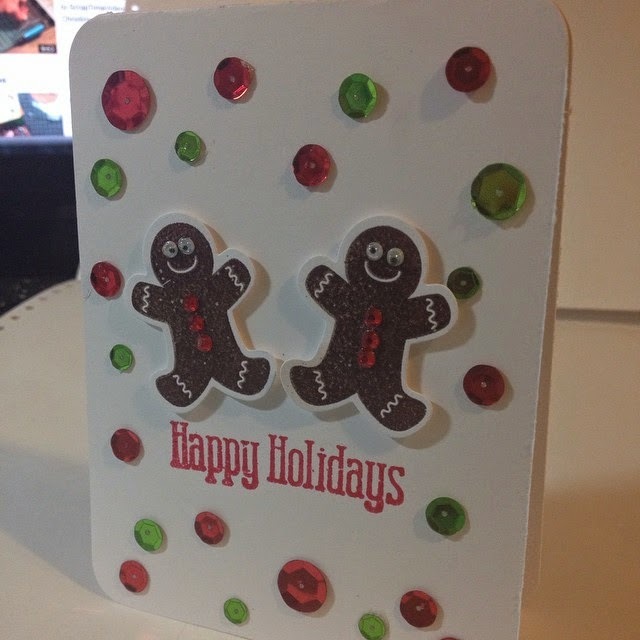 I also used my most fave embossing folder of them all, Swiss Dots. The paper I used is from a 6 X 6 deck called DeLovely from Cosmo Cricket. I hope you all enjoy my creation! Please leave me a little note so I know that you were here! Hugs & Smiles!!!! How adorable! I love the pink! Gorgeous papers too! 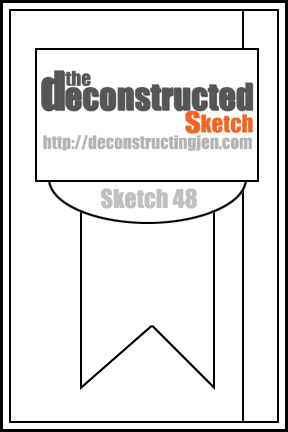 Thanks for using this week's Deconstructed Sketch!